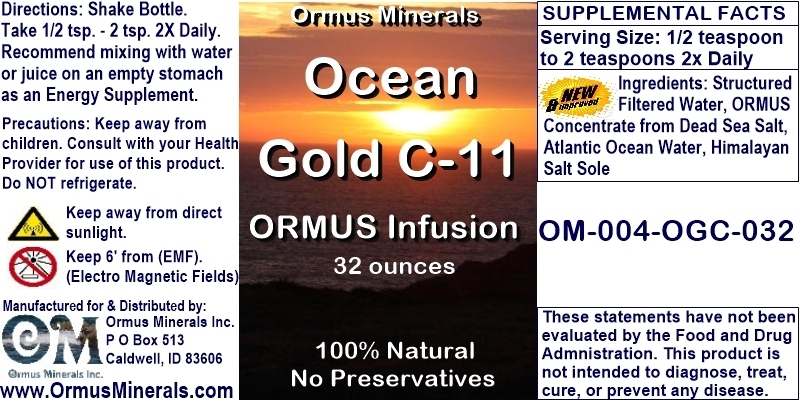 We start with pure natural Dead Sea Salt high in Ormus Gold and Pure Ocean Water rich in C-11 Ormus elements and combine these for the most potent Ormus Gold / Ormus Mineral combination possible. Made from the purest essence of thePacific Oceangathered off the pristine shores of the Western United States and Dead Sea Salt. Contains a naturally balanced blend of eleven different M-state elements along with naturalMagnesium, Calcium and other essential minerals. Combined with the Sole gives you the84 mineralsfrom theHimalayan Crystal Saltfor asynergistic natural nutritional energy. This keeps the Ormus in solution also for a potent elixir for your health. 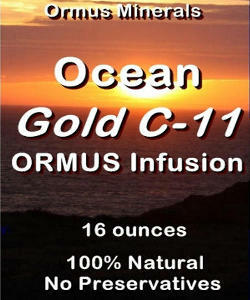 Ormus Minerals Gold C-11 Infusion Balance Unique? 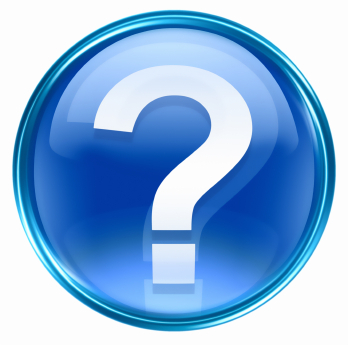 We start with pure Pacific Ocean water and then charge the water so it is able to absorb more minerals when we do the Ormus process. Then we do a complete Ormus Mineral extraction process with top quality know Ormus Gold MineralsDead Sea Salts.